Marked today as primarily a residential area, the Merrymount neighborhood was the initial site of the settlement of Quincy, Massachusetts. 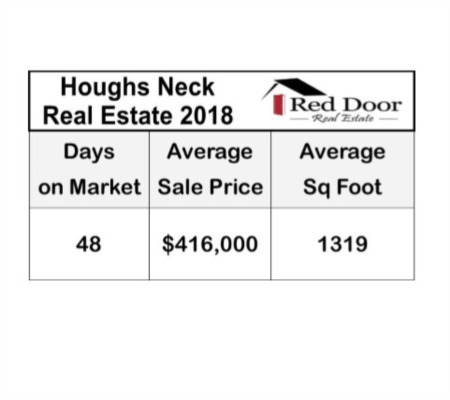 Merrymount is a wonderful choice for homebuyers currently on the search for a great suburban location to purchase a home. Real estate is highly desired in this part of Quincy, as there are unbeatable views of the bay and hilly areas that allow for a unique experience of the surroundings. Before being claimed by the Adams family, Merrymount was historically an area that was populated predominately by Native Americans. Eventually the area was developed for residential use, and many of the homes in the area still remain from the early 20th century. 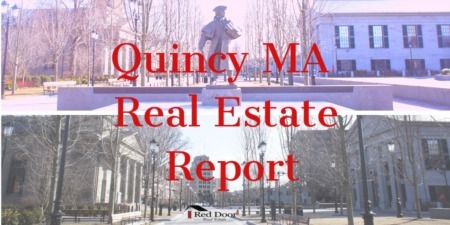 This section of Quincy, MA has opportunities for those looking for real estate listings that include older, more historical homes as well as those seeking newer properties with modern features. Merrymount is the most scenic and residential neighborhood in Quincy. It is located on the ocean as well as surrounded by an inlet, river, and creek. You can view all of this at Merrymount Park and on the out skirting streets that provide interesting walks. Usually, this characteristic attracts the attention of many view seeking visitors and businesses yet this area remains a close knit and private residential neighborhood. The sprawling waterfront grants plenty of recreation for families. Its close proximity to Quincy Center allows residents many amenities while still being on the water. The Quincy Police Department, located on the southern tip, keeps this family oriented neighborhood secure and sound. On the eastern side, Broadmeadows Middle school is a short walk from any of these homes. Here, the residents have their own support for the community through the Merrymount association. All of the residents gather here to setup fun family activities for occasion such as parades or holiday parties. The homes here only range between small and medium single family homes suitable for two to five member families. Having been built between the 1940 and 1970, these homes have charm without being archaic. This comes from a post WWII period where the area was sold and built up to become dense suburban living. The rising terrain was sought after to build homes that view the perfect seascapes. Merrymount’s origin is one of the earliest of New England. Thomas Morton, an early settler, deemed the village “mare mount” which describes the area as mountain on the sea. Morton was disliked by the puritans and Captain Myles Standish for not following the strict puritan’s codes and always having fun in his own ways. He was a brilliant leader that pushed the boundaries of his time. The puritans thought of him as a free minded drunk that would rather have fun than keep order. He had left them for this land in an effort to start his own living. Over time, the name of the town changed to reflect the man who started it. Included below are homes for sale in Merrymount Quincy. If you would like more information on any of these Merrymount real estate listings, just click the "Request More Information" button when viewing the details of that property. We can provide you with disclosures, past sales history, dates and prices of homes recently sold nearby, and more. And, if you haven't already, be sure to register for a free account so that you can receive email alerts whenever new Merrymount listings come on the market.